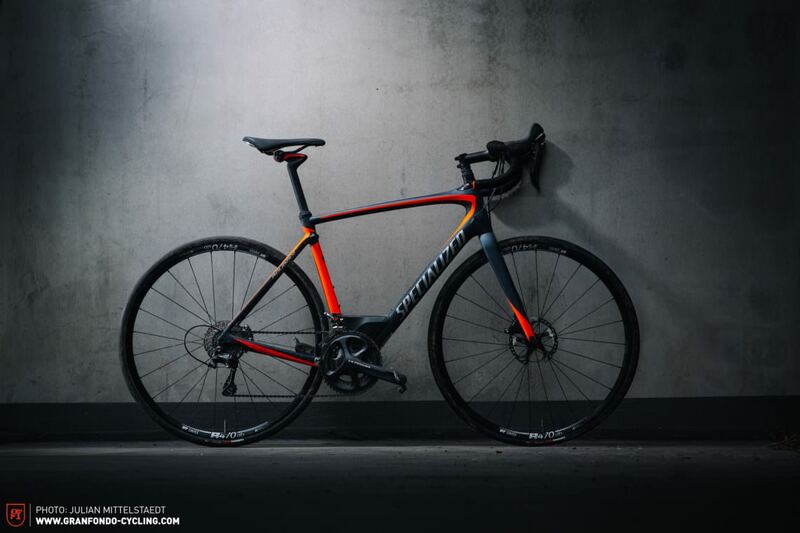 “Smoother is faster” – that’s the slogan for the Specialized Roubaix Expert, the new comfort-miracle from Specialized. Is the new Future-Shock front suspension the ultimate cobble-killer or an unpredictable safety hazard? 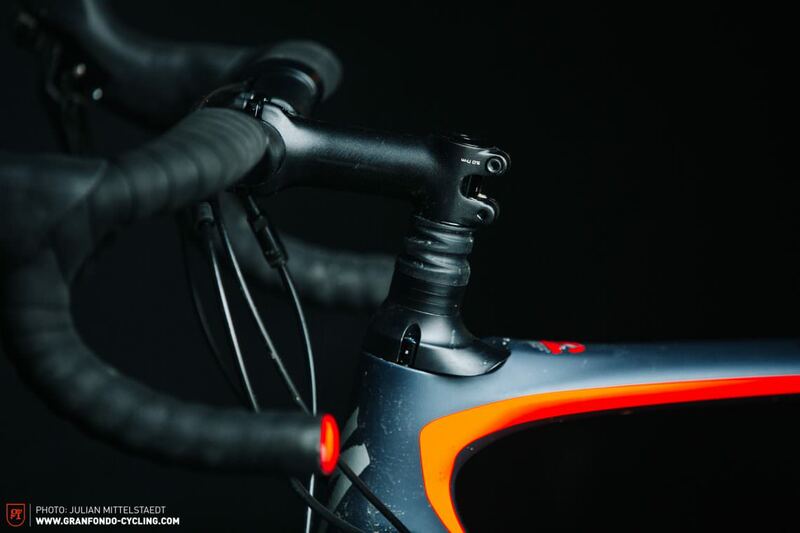 The very unique feature of the new Specialized Roubaix 2017 is the integrated suspension element that sits just below the stem in the head tube ambitiously named Future Shock; claimed to improve comfort dramatically. 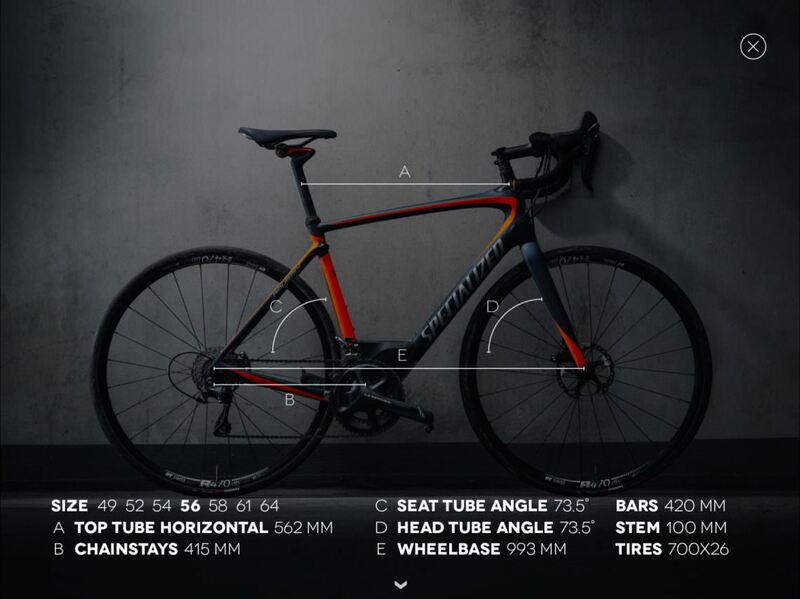 Furthermore, the Specialized Roubaix Expert comes with a riser-bar and an integrated toolbox sitting right above the bottom bracket–innovative features with unconventional design. The unusual concept is completed by a Shimano Ultegra drive train, hydraulic disc brakes and DT Swiss R470 wheels. With a total weight of 8.39 kg, the Specialized falls into the heavyweight-category in our test. 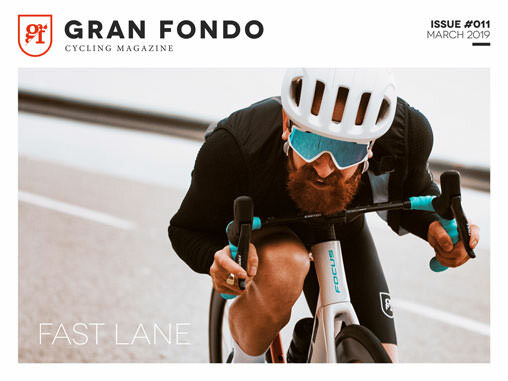 Considering the long-standing pioneering work of the California-based company and the choice of components, the € 3,999 price tag seems legit. The toolbox is very handy and cleverly placed above the bottom bracket, proving surprisingly quiet if loaded with care. Still, in our opinion, as far as aesthetics goes, it’s just a plain NO GO! The good news is, it can easily be removed and no one will ever notice it was there in the first place. However, on longer rides and tours it will come in handy. Another component that left us scratching our heads were the own-brand, 26 mm wide Turbo Pro 700 tires. 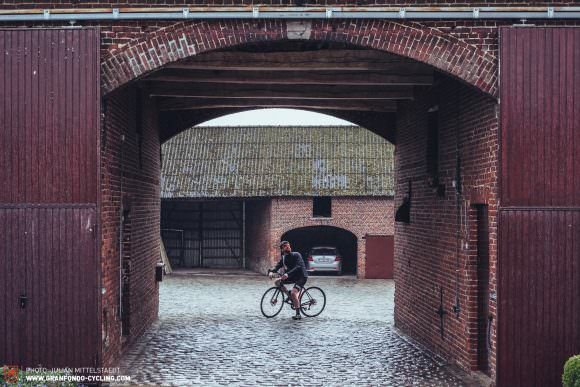 At the first pedal stroke, the back wheel started to spin on the cobblestones, making it clear straight away that the rubber compound is neither the optimal choice for single-figure temperatures, nor for the challenging conditions of the Belgian and French road surfacing. All in all, the Roubaix Expert didn’t hit us as an acceleration miracle. Due to the relatively heavy wheelset and the bouncing cockpit when sprinting on the drops, getting up to speed can take some time. Tuning-Tip: Tires with more grip. 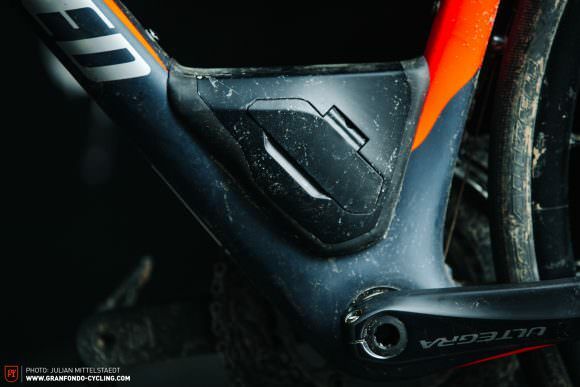 Specialized fits their road bikes with riser bars, the only one to do so in this test. Don’t worry, it won’t take too long getting used to the unusual look, as the bars really offer an incredible amount of comfort for hands and joints. Having said that, regrettably, you cannot take full advantage of its potential as the Future Shock System generates loads of movement in the front end. Although you can adjust the spring rate via three different springs, there’s no suspension damping and this is the problem. In its current version, the Future Shock System doesn’t work for all kinds of different riding styles. 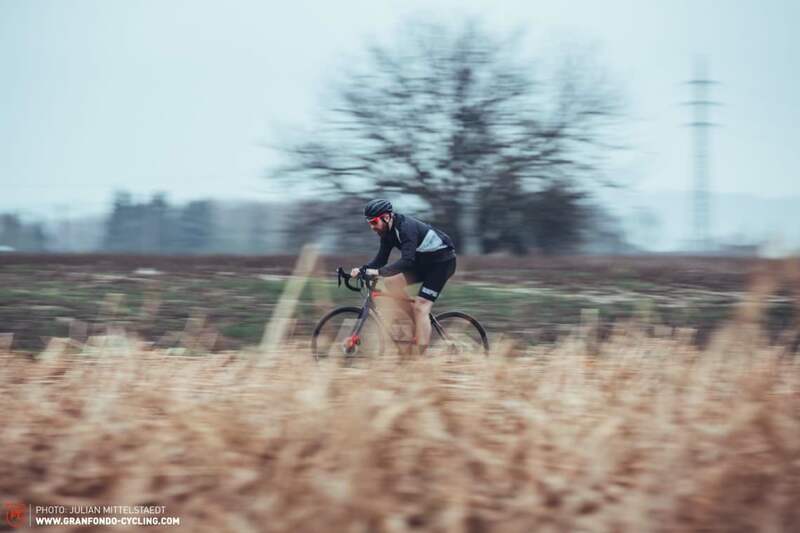 On rough tarmac the system allows for a good amount of comfort but, when switching to a more dynamic and aggressive riding style on sprints or fast and tight turns, the undamped system reaches its limitations. In these dynamic situations when the rider increases pressure on the front end and a lot of multi-directional forces apply to the front wheel, you might lose the feeling of the tires’ limits. Even though the Future Shock Suspension has only 20 mm of travel, dampening is key in our eyes. We understand that weight is an important factor on a road bike and that you can’t transfer mountain bike technology 1:1 directly to road bikes, but think of it: Riding a full suspension mountain bike without any rebound dampening results in zero control as the bike bounces like a bouncy ball and becomes unpredictable. As a result, we are left with an ambivalent opinion on the bike. 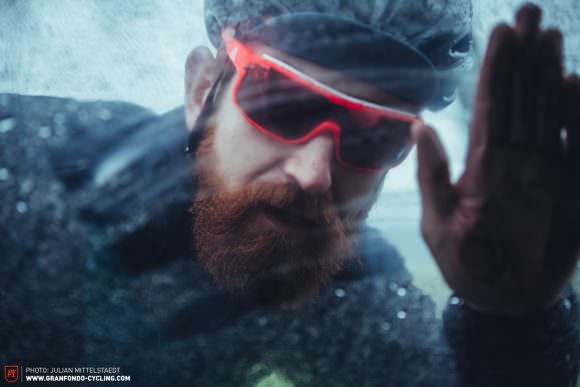 For aggressive riders, the indirect handling affects the bike’s control and safety. Riders with a slightly more relaxed riding style and no radical racing aspirations will love the Future Shock System for it’s cobble eating comfort. Our recommendation – definitely try it before you buy it! 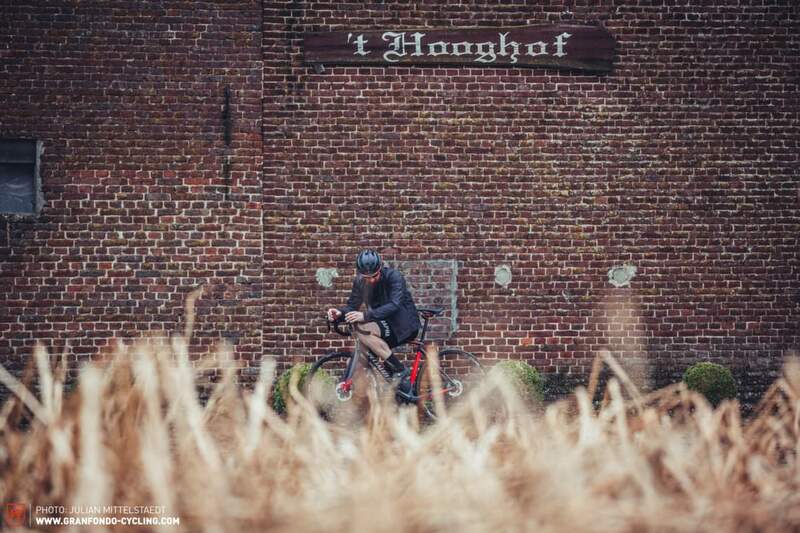 A very promising concept: the Future Shock-System on the Roubaix. The cleverly integrated toolbox keeps the centre of gravity nice and low and allows for a tire change during the race. 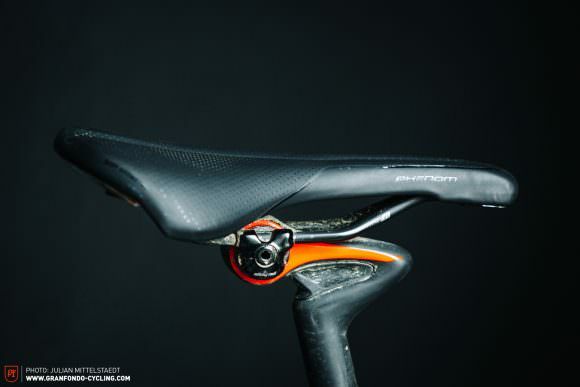 Innovative shape and comfort: the Specialized seat-post is a keeper. 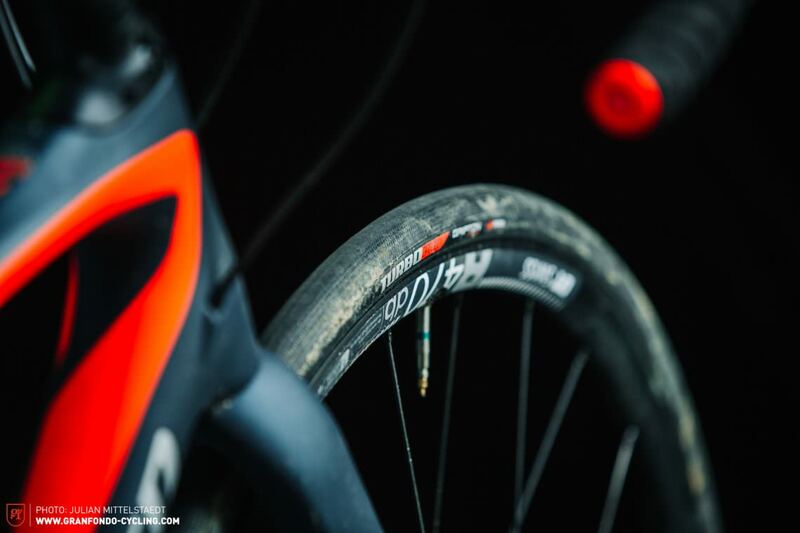 The Specialized Turbo tires didn’t hack it on wet roads. 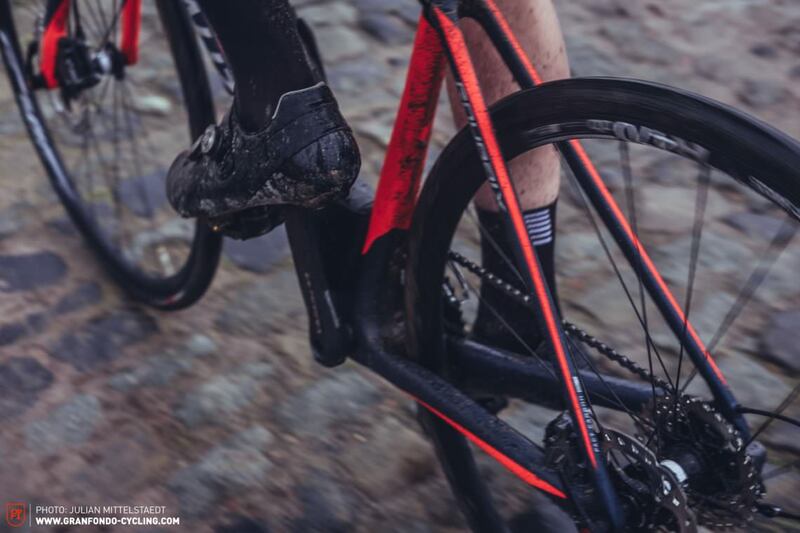 With the new Roubaix Expert, the engineers at Specialized show us which way the Endurance market might be moving soon, proving themselves once again a driving force in innovation. 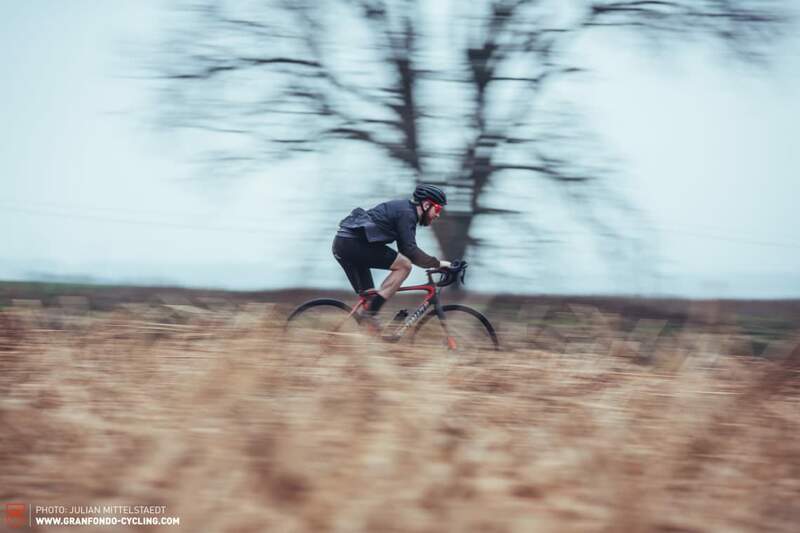 The Future Shock System offers a good amount of riding comfort and safety on rough tarmac surfaces but struggles when switching to a more proactive and aggressive riding style. Those who are looking for a comfortable and relaxed ride might just have found what they’re looking for. But we definitely recommend a test ride before buying! – Internal cable routing is noisy. 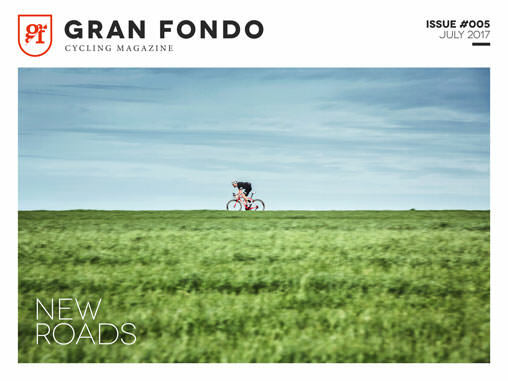 This article belongs to the GRAN FONDO Issue #005. For the full interactive experience we recommend reading it in our magazine app for iPhone & iPad – it’s awesome – and free!